A native of New Orleans, Friedrichs studied landscape architecture at Louisiana State University, earning an M.S. degree in 1958, making him one of the earliest graduates of what is now the Robert Reich School of Landscape Architecture. 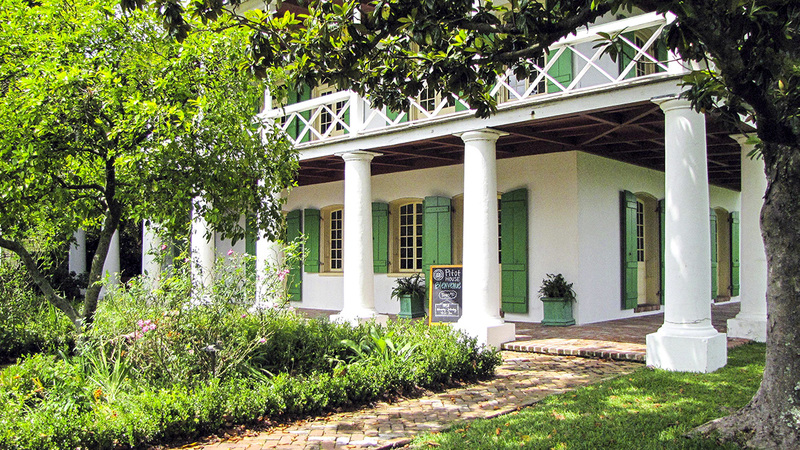 From 1960 to 1966 he partnered with Albert Bergen to form Bergen and Friedrichs, one of the first professional landscape architecture offices in New Orleans. 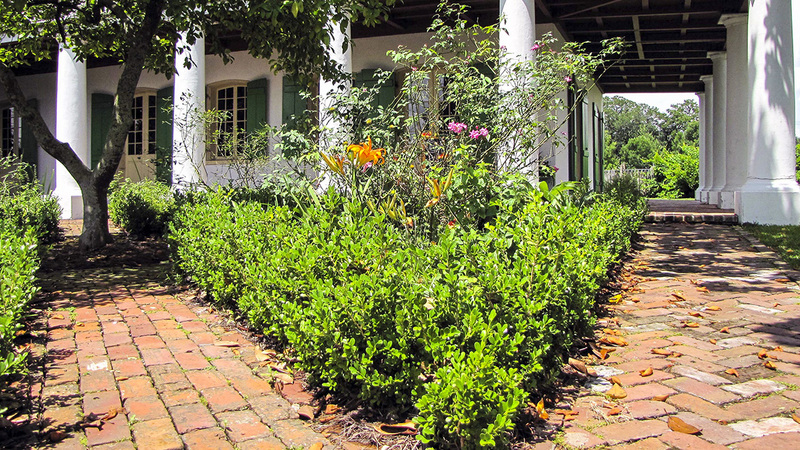 In the 1960s Friedrichs collaborated with architect Samuel Wilson, Jr., to design a parterre garden at the Pitot House. 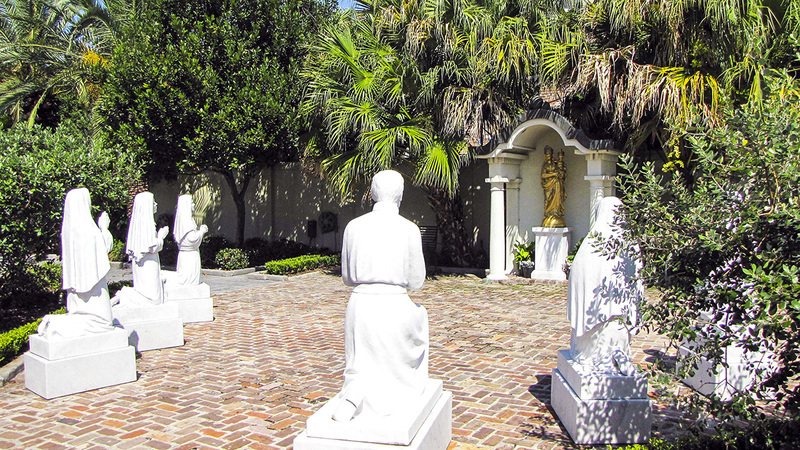 During the 1970s Friedrichs worked as the City of New Orleans’ first landscape architect at the Department of Parks and Parkways. In this capacity, he supervised the design and construction of many new municipal parks, including Joe W. Brown Memorial Park and Brechtel Park, as well as the renovation of historic parks, such as Coliseum, Lafayette, and Washington Squares. In the mid-1970s he proposed the concept of the current Lafitte Greenway. Friedrichs went into private practice in the early 1980s, consulting and doing residential work. He worked on projects in the Vieux Carré, City Park, and along Lake Pontchartrain’s north shore. 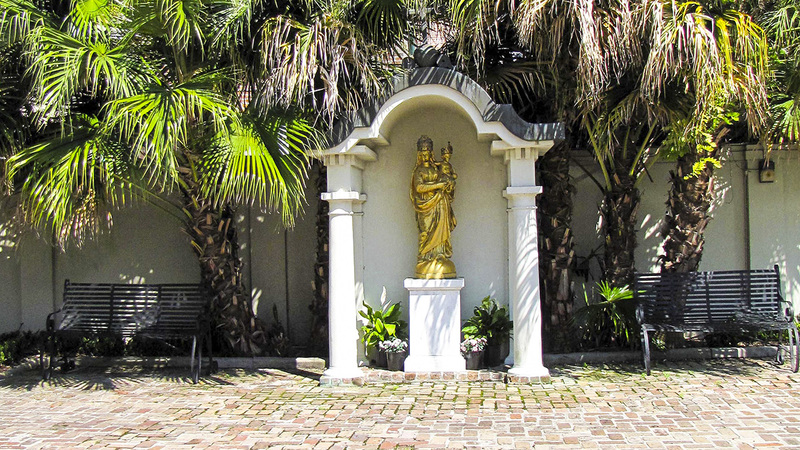 In 1995 he designed a garden to the rear of the Old Ursuline Convent. Specializing in historic gardens, Friedrichs was an early advocate of the use of native plants and the preservation of local traditions in relation to planting design and plant selection. His designs were heavily influenced by his vast knowledge of New Orleans history and culture. Friedrichs passed away at the age of 83.